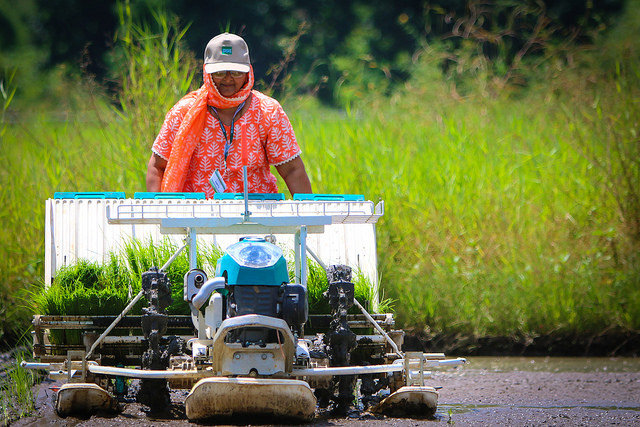 A network of women farmer leaders are set to drive widespread adoption of innovations and technologies across India. 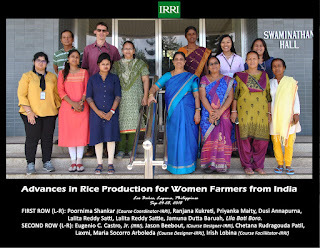 IRRI, together with the Department of Biotechnology of India’s Ministry of Science and Technology, are training women farmer leaders on advanced rice production to help boost food security in India. “The training program which we have developed is designed for women farmers all over India. It is being rolled out in different phases which exposes the participants to both locally-appropriate solutions and best management practices from different parts of the world”, says Poornima Ravi Shankar, overall coordinator for the training series. This advanced course, the second phase of the training, gathered eight women farmer leaders from self-help groups, women organizations, or producer companies. 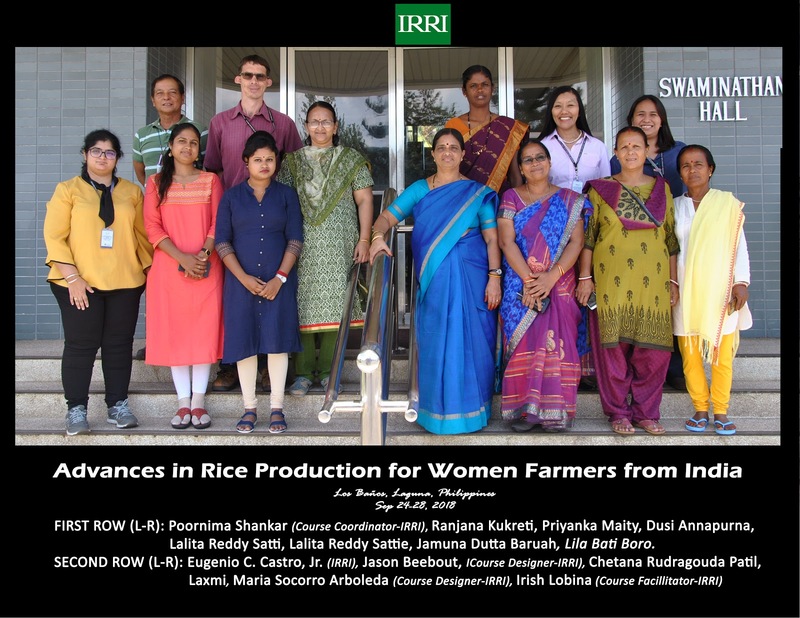 “They were able to interact and discuss with IRRI’s global experts on mechanization, agronomic management, and communication technologies for knowledge access and decision support, sustainable women entrepreneurship in rice farming, and financial planning and management”, continues Dr. Shankar. 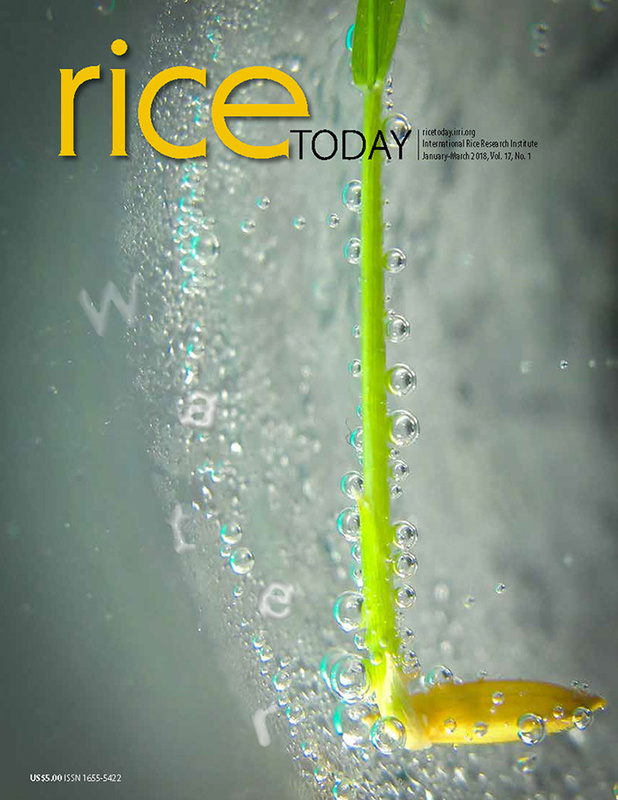 Earlier this year, the first phase of the program, an eight-day basic rice production course was held at Bhubaneswar, Odisha, to expose participants to the technologies and basic best management practices in rice, available locally pan India, and build their capacities with innovative solutions and leading technologies to boost their rice production efficiency at the grassroots level. There were 37 women farmers from Assam, West Bengal, Karnataka, Uttarakhand, Punjab, Andhra Pradesh, and Odisha. 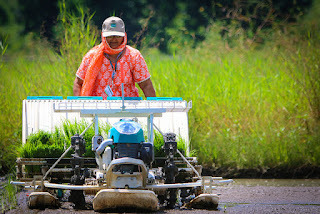 The participants of this training will go back to take the latest technological innovations learned at IRRI to the women farmers they are working with. The implementation of these plans will be monitored by the Department of Biotechnology. At present, initiatives have started to prepare a more long term capacity development program which will be offered to women farmer leaders to catalyze agricultural transformation and improve livelihoods through innovations in cropping system technologies.